From arrests to television specials, the stars of the Teen Mom franchise have been busy this week! In an effort to bring you up-to-date on all of the latest Teen Mom OG and Teen Mom 2 news, we bring you the Teen Mom News Pile. Bitter baby mama, party of one! 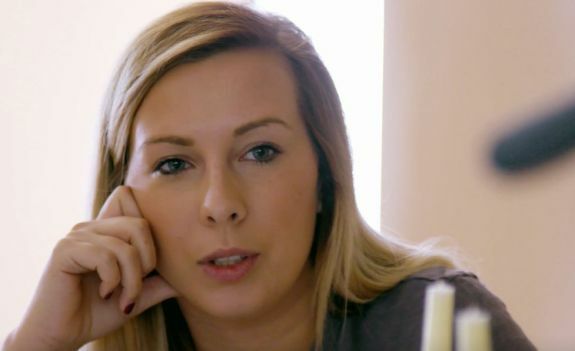 Mackenzie, the pregnant wife of (former) ‘Teen Mom OG’ dad Ryan Edwards, is no longer filming for the MTV reality show and, judging from her recent post to social media, she is not happy about it! “16 and Pregnant” star Lori Wickelhaus got arrested twice in one week. Lori Wickelhaus starred on the second season of “16 and Pregnant” and—unlike some of the show’s other stars—has maintained a relatively low profile since her episode aired in 2010. However, earlier this year, it seems that Lori got herself into some trouble that ended up landing her in jail—two times in one week! Starcasm broke the news that Lori—who is best remembered for her emotional episode in which she placed her son for adoption—was arrested on January 13 in Kentucky and charged with “Theft By Deception” for writing cold (aka bad) checks. When Lori failed to appear at a scheduled court hearing several days later, she was again thrown behind bars. 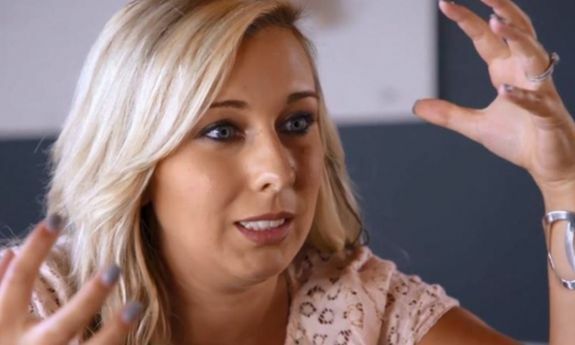 Mackenzie McKee announced when her mom’s ‘Teen Mom’ special will air. 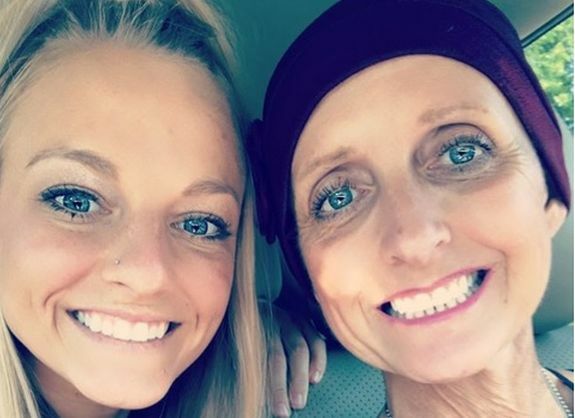 Former ‘Teen Mom 3’ star Mackenzie announced that the ‘Teen Mom’ special focusing on her mother Angie Douthit’s battle with cancer, will air sometime next month. Man, September is gonna be ?. Mommas book launches, the special will air on mtv, we move into our new home, on top of training for NPC ?? As The Ashley previously reported, Mackenzie’s mom was diagnosed with Stage 4 lung and brain cancer in January. “She has so many masses in her lungs that they stopped counting at 40,” Mackenzie said at the time. “You have such a strong message to share and you are not scared to shout it to the rooftops,” Mackenzie wrote in an Instagram note to her mother. Mackenzie said MTV wanted to film her mom because she is an inspiration to others. Earlier this month, an MTV camera crew headed back to Mackenzie’s hometown to film follow-up footage for the ‘Teen Mom’ special. 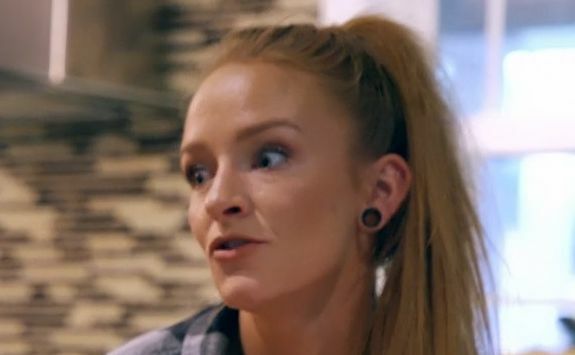 Maci Bookout McKinney sold her Tennessee home. During a podcast interview done earlier this month, Maci explained that she and Taylor own a piece of land and were merely looking at houses for inspiration before they began to build a home of their own. They ended up falling in love with one of the homes they viewed and decided to purchase it. Maci said she and Taylor plan to keep the land as an investment. To catch up on the other new ‘Teen Mom’ stories, click here! I know it’s the unpopular opinion but I’d much rather see McKee than the other two they chose.. but YA know – mtv is desperately trying to have a hit show on their hands. Pretty little Mamas, tho? Really? Is that supposed to be “The Hills meets Teen Mom?” Good luck w that.. If you see Lori’s parent’s social media, you can see pictures of them smiling with their grandkids. It just seems odd to me that they were so against Lori keeping her 1st baby they basically demanded she put him up for adoption and then 3 years later at 19 it was suddenly fine???? Not judging being a teen mother, I was one too, but heavily side eyeing her parent’s passive agressive love. 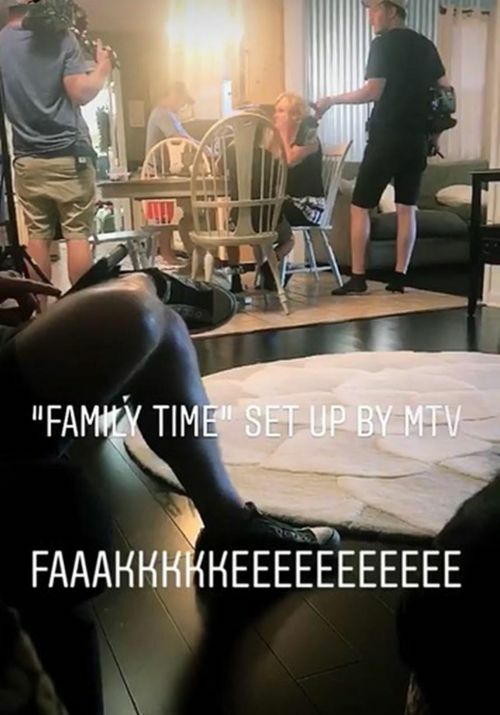 so,who had loris kids while she was in the slammer?guess aiden is thanking his lucky stars hes not stuck with her..
Why would Mack even go over to Jen & Larry’s house during scheduled filming time? Oh, just to talk trash and feel righteously indignant. Mack is so pissed that all of her scheming to get on the show blew up in her face…she probably shoulda went after Javi instead of Rhine…He woulda gotten her knocked up, married her sober, and they would have a story line antagonizing Kail. That’s some poor life planning Mack….how is she gonna be a wedding planner, when she couldn’t even come up with a fail proof plan to get on TV and stay on TV. Now she’s stuck married to a smack head, with a baby on the way, and no MTV contract. Mack is bitter……just because you aren’t featured in it, it has to be fake, right?! Talk about a fame wh*re…..
Douthit Mack is also again using her mother’s illness to gain attention…if anyone will watch the special, it certainly won’t be because of you! She didn’t say the show was about her though. She said the show is about her mom being an inspiration. Mackenzie annoys me also with her immature behavior, but I don’t think she’s exploiting her mom. Mack Edwards is a turd though. She is bitter as hell about everything! “Oh, Maci is still in love with you Ryan.” Lol…please. Nobody wants him.